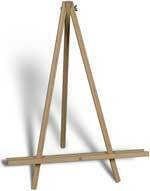 This stout easel stands 66" tall. 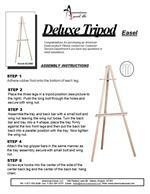 The canvas resting tray is 23 1/2" wide and 1 1/2" deep. 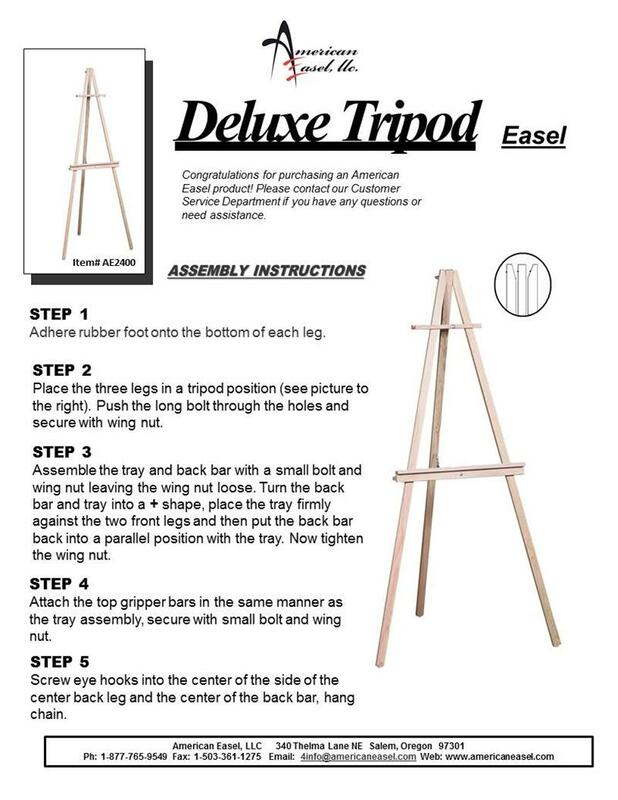 Equipt with two 14" top gripper bars to help secure your work or display any chart or tablet. Non-skid rubber feet and back leg security chain. Weigh 7 lbs ~ Carton size ~ 68"x3"x3"